Most of us have suffered from post-workout jitteriness and weakness that comes from not eating after an intense sweat session at the gym. Refueling your body with the right nutrients after working out isn’t only essential for regaining energy but also to get the maximum benefit out of the exercise so that your muscles are able to repair and grow quickly – getting you closer to the results you want to see in the gym. Australian nutritionist Fiona Tuck says that post-workout meals are important to keep the blood sugar levels from dipping after your glycogen stores are depleted in the gym. But it’s important to choose foods that are more nutrient-dense in order to aid cellular repair and muscle recovery. Which Nutrients, After What Exercise? Whenever you exercise, your body’s glycogen stores are used up as energy – although the energy expenditure varies with numerous factors including age, type of exercise, weight, number of minutes spent on a workout, and more. 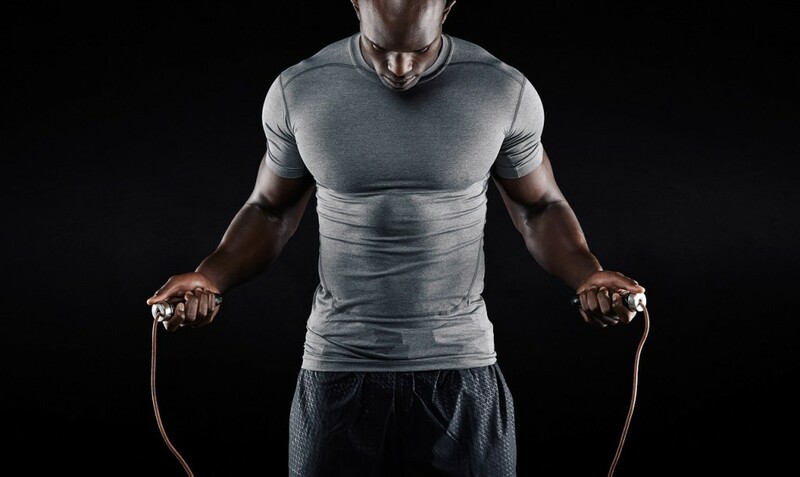 Intense exercise can also result in the breakdown of muscle tissues, making the body more responsive to nutrient absorption in the first 30 minutes after the exercise. But not all types of exercises require the same post-workout refuel plan. High intensity interval training (HIIT) is one of the best forms of workout to burn fat and build stamina – but it doesn’t require an intense refuel plan like other endurance exercises. Tiffany Chag, a registered dietician explains that HIIT consists of short bursts of high-intensity movements followed by a rest period, and because of the short work rate, this form of training doesn’t require the same amount of post-workout nutrients as slow, endurance training. But, just like after any other physical activity, drinking plenty of fluids and eating enough protein throughout the day is key for people who practice high intensity interval training. Chag recommends eating a small amount of protein – ideally, the size of your palm – after every few hours so that your muscles get a steady supply of amino acids throughout the day. She says that people don’t necessarily need a protein shake or a high-carb meal after a HIIT session because the body doesn’t deplete its glycogen store as much as it would in low intensity endurance training. A simple refuel option consisting a good source of micronutrients (a green salad) with a side of lean protein (fish, chicken or turkey) is great for people who prefer something quick and easy. This post-workout meal has all the nutrients your body needs to repair muscle tissues and contain less carbs to maximize fat loss from the HIIT session. Although, you don’t necessarily have to rethink your diet on days of high intensity interval training, it is quite useful to know which nutrients your body needs the most after training. Nutrition expert Melissa Murphy recommends these four food groups to get the maximum nutrition value from your post-workout meal without consuming excess calories or carbohydrates. Calcium is an essential nutrient to ensure proper functioning of muscles as well as strengthen bones and joints. High intensity explosive movement like plyometrics and sprints can deplete your bones of calcium, making them weaker with time. In order to restore the calcium content in your body, it is important to include a source of calcium in your post-workout meal. Foods like milk, cheese and yogurt are excellent sources of this nutrient. After a tiring HIIT session your body needs a nutrient like B12, which gives an energy boost and prevents fatigue. 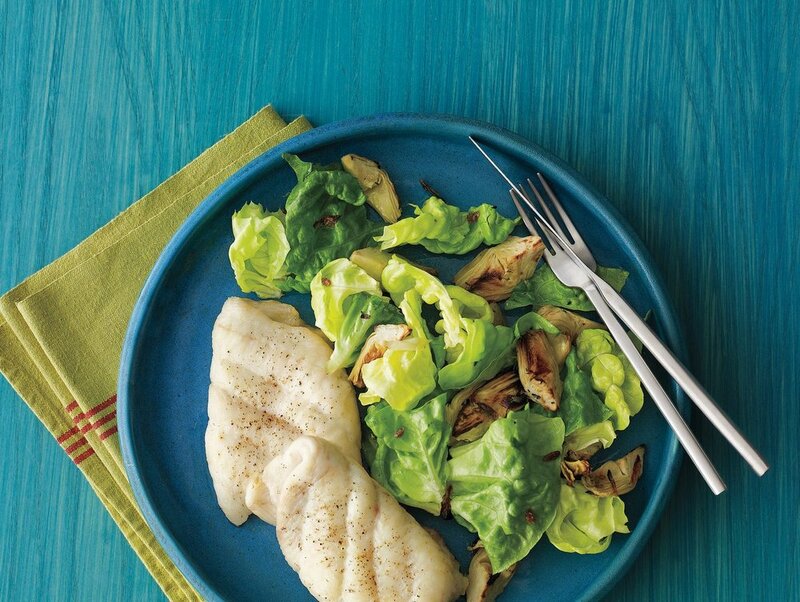 Fish is a great source of vitamin B12 along with essential antioxidants which prevent the build-up of free radicals. 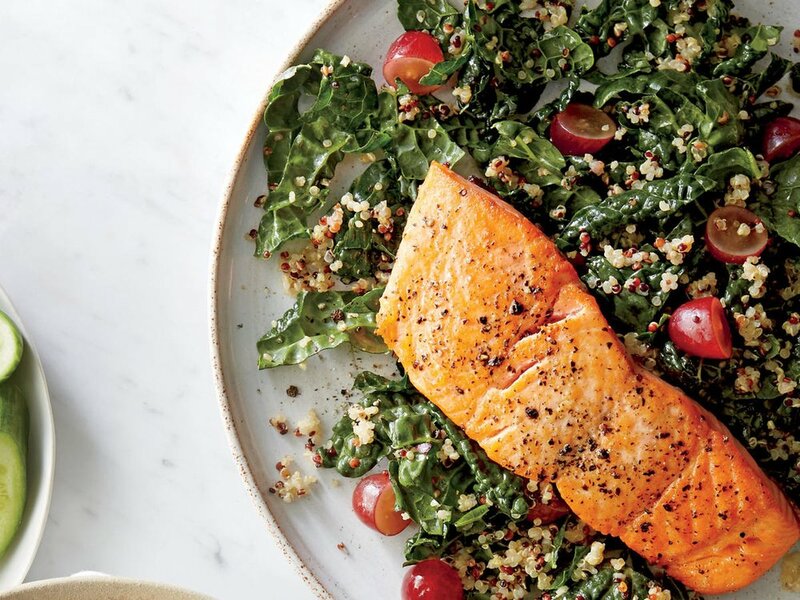 Seafood like salmon is also high in protein and contains good fats, making it a great post-workout fuel. Vegans and vegetarians, listen up! Nuts and beans are the best non-animal sources of protein which also contain a ton of other great energy boosting nutrients like vitamin B6 and B2. Vitamin C – found mostly in citrus fruits like lemons, oranges, and berries – is an important antioxidant that can help your body recover from temporary weakness in the immune system which follows an intense workout.